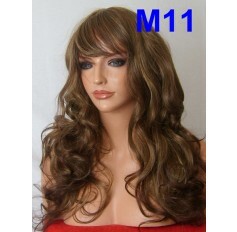 Browse our huge range of full head Brown wigs and enjoy red carpet glamour no matter where you are. 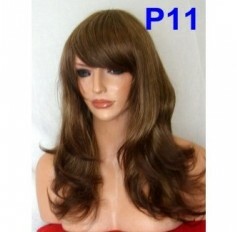 Fringes or not, dip dyed or highlighted, brown is the new black! 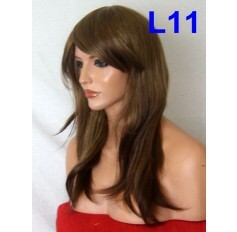 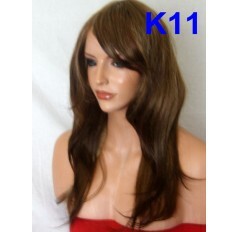 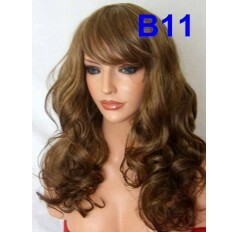 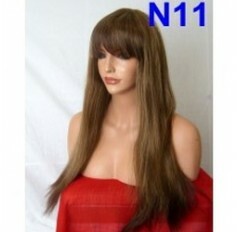 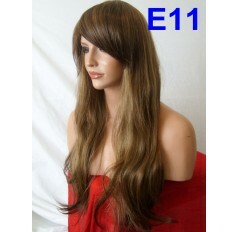 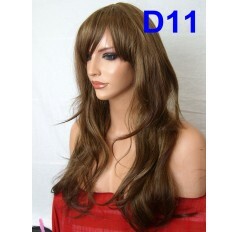 Browse a wide range of brunette wigs in a variety of shades including highlighted options. 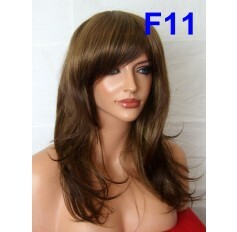 We have curly wigs, straight wigs (poker and natural straight), wavy wigs, razor wigs, flicked wigs, frame faced wigs, full fringe wigs and fringeless style wigs in long, very long and mid-length lengths.